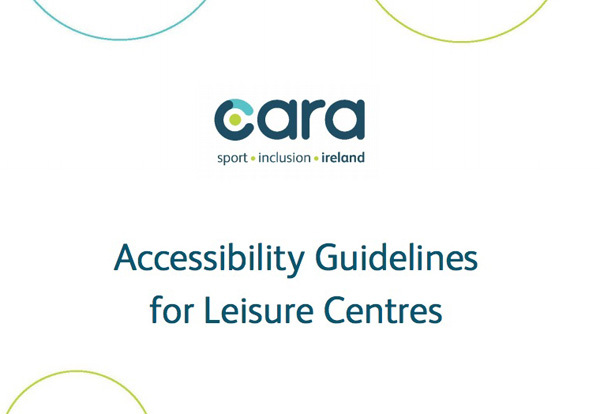 Guidelines on Accessibility requirements for Leisure Centres. 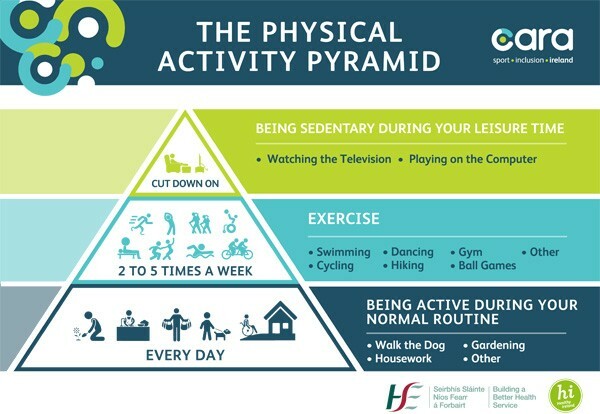 The Pyramid is a tool you can use to know how much of different types of activities you should be doing to be physically active. 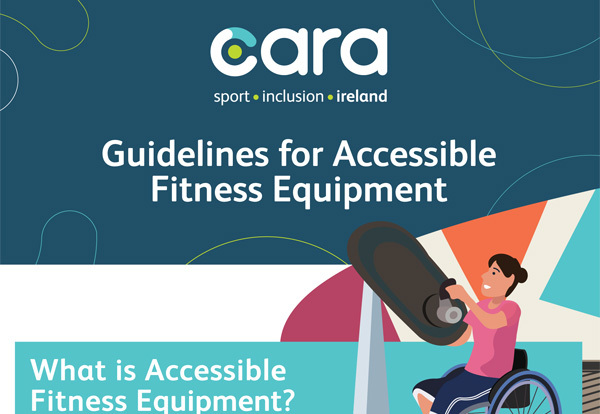 The items of equipment on this list have been product tested by and in consultation with people with disabilities and also approved by experienced industry experts. 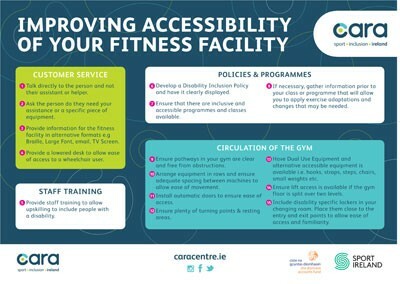 Learn how you can improve the accessibility of your fitness facility with this gym layout. 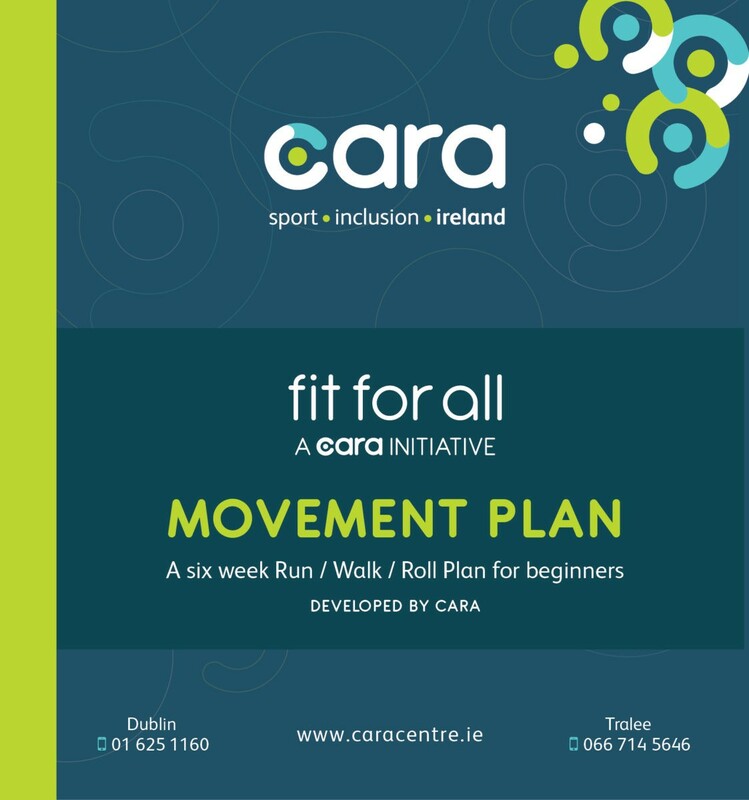 A six week Run/Walk/Push Plan designed to give you the confidence to build your exercise levels up gradually, starting with as little as 10 minutes.